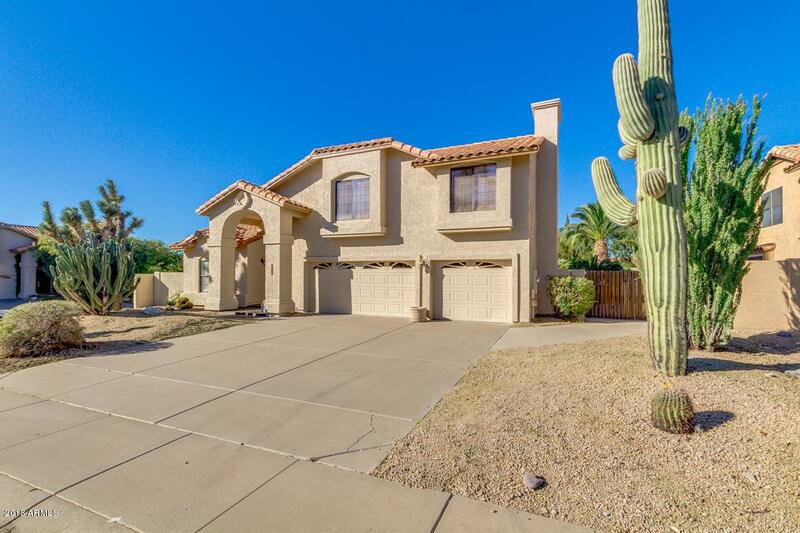 Remarkable 4 bed, 2.5 bath, move-in ready home now available on a corner lot in desirable Scottsdale! 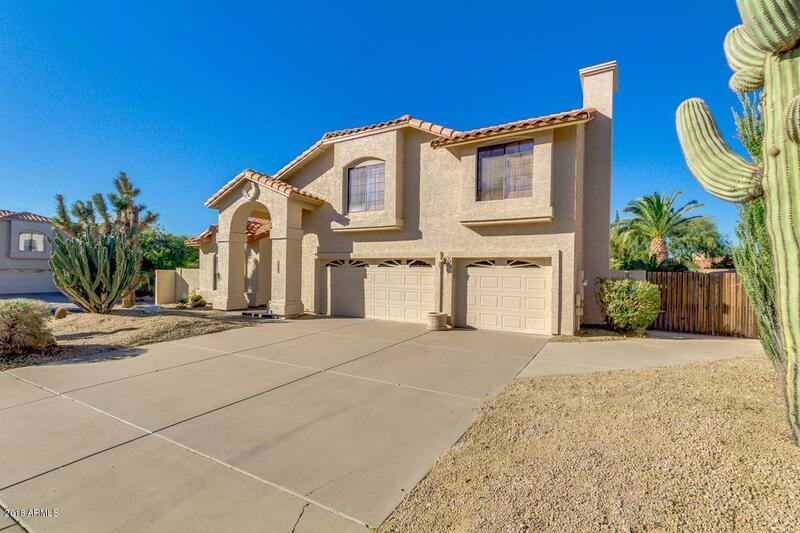 Amazing home was just painted, new patio roof, 3 car garage, and RV gate. 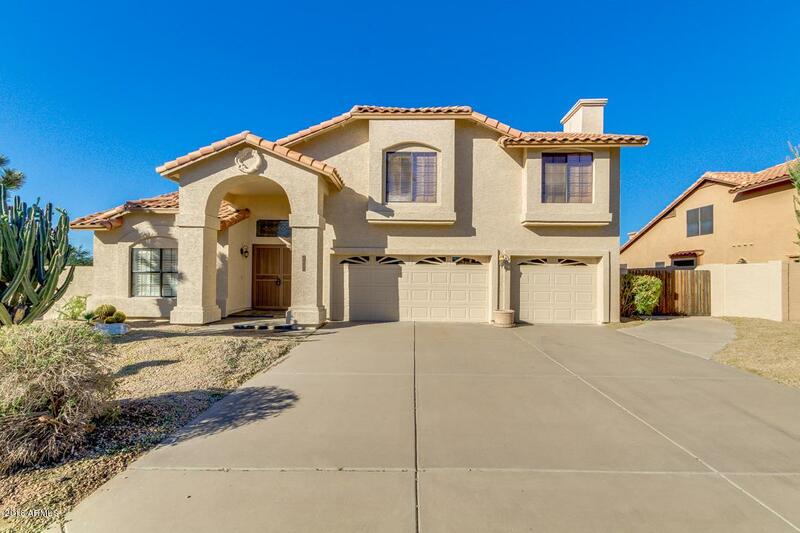 Several enhancements can be found throughout this home such as; plantation shutters, living/dining room, archways, brick fireplace in family room, and neutral paint throughout. Dreamy kitchen is complete with oak cabinetry, sparkling stainless steel appliances, pantry, granite countertops, and centered island with breakfast bar. 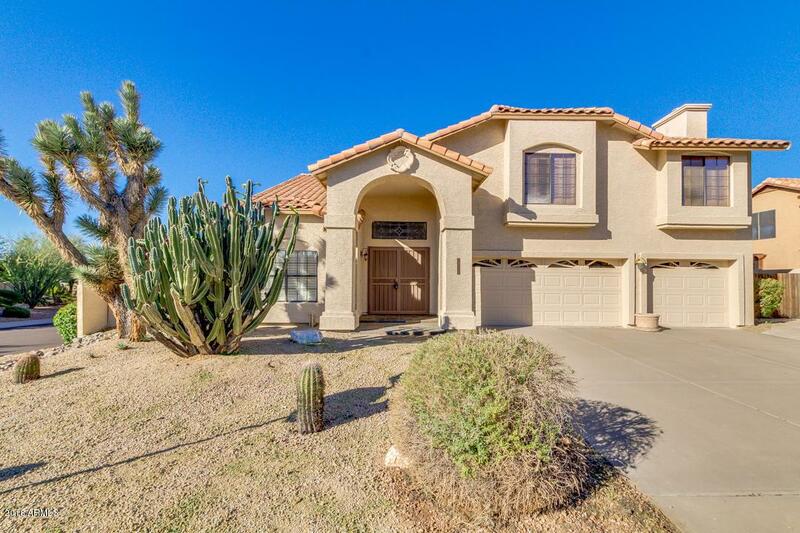 Huge master suite has a cozy fireplace, over-sized bath with soaking tub, step-in shower, dual sinks, and walk-in closet. Amazing backyard offers built-in BBQ, covered patio, and refreshing blue pool ready for entertaining. Nothing for you to do except sit by the pool and enjoy the views.